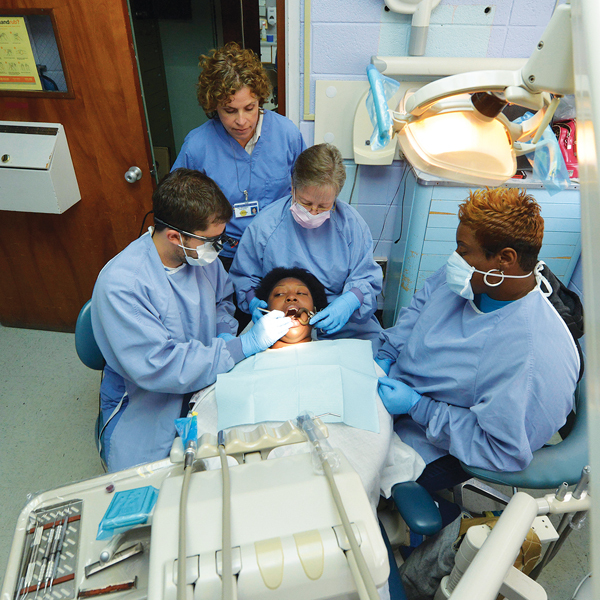 Editor’s note: This is the first in a series of Word of Mouth articles highlighting community-based dental rotation sites for seniors. 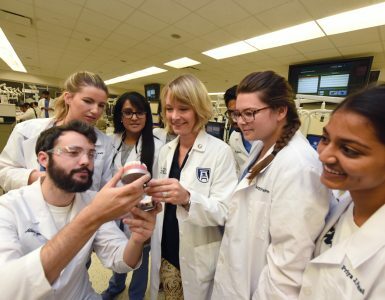 Dr. Kim Willingham (’90) didn’t specifically seek out a challenge serving the developmentally disabled, but the role has proven to be a remarkably good fit. The patients, all adults, have disabilities ranging from autism to cerebral palsy. 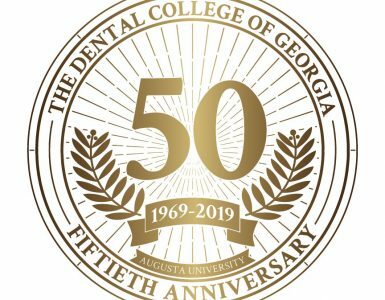 Some are profoundly mentally retarded and lack the ability to communicate – a particular challenge for the College of Dental Medicine seniors who rotate through the clinic. Many of the staff members have decades-long tenure, attesting to the dentists’ observation that this population is hard to walk away from. “You see these people living day to day with significant challenges,” Willingham says. “I have great admiration for them.” The students quickly grow to share her awe. He also relished the multidisciplinary aspect of the experience. 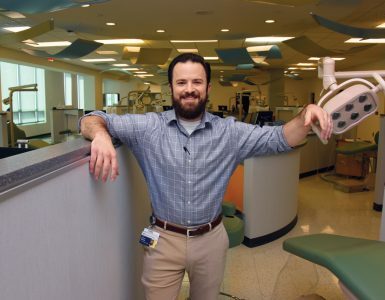 “I was able to observe coordination between different medical and dental specialties,” Fields says. “The patients’ extremely complex medical histories required close coordination with their patient’s primary care physicians as well as other specialists. She and Willingham are glad the students see the issue up close. “One of my main goals is that they become advocates for public service,” Willingham says.